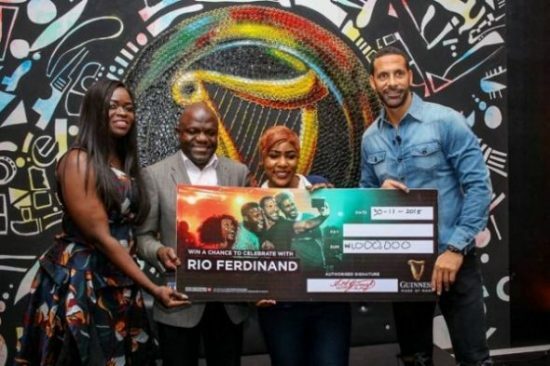 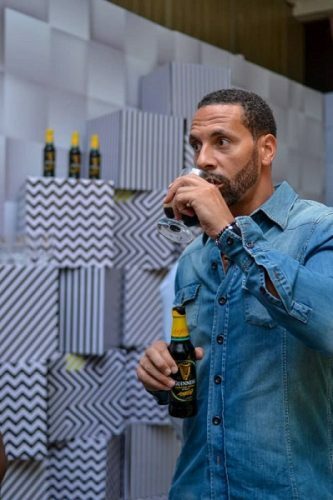 As part of his visit to Nigeria with Guinness, Rio attended a session at the Guinness Flavour Rooms which took place at the Maradiva Events Centre until 1st December. 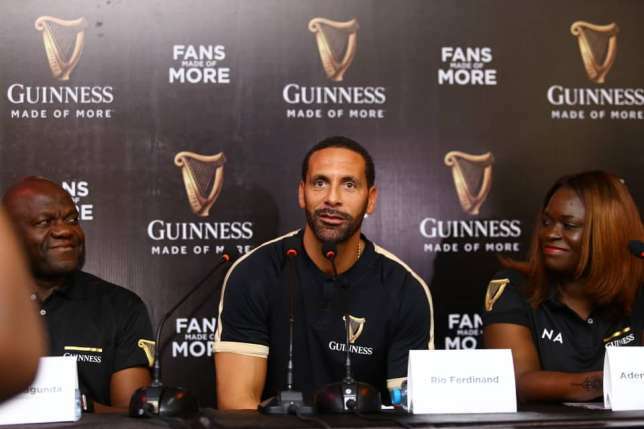 Rio was welcomed at the Flavour Rooms by Guinness’ four new Brand Ambassadors, who secured their role during the recent More Than a Job campaign. 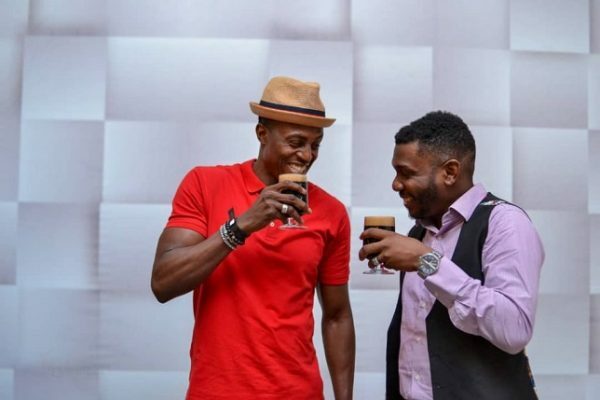 They took him around each room to experience the different characters of Guinness – from the chilled out Refreshing room to showcase the refreshing flavour of Guinness, to the Bold, impactful room, which is just like the bold, brave character of the beer. 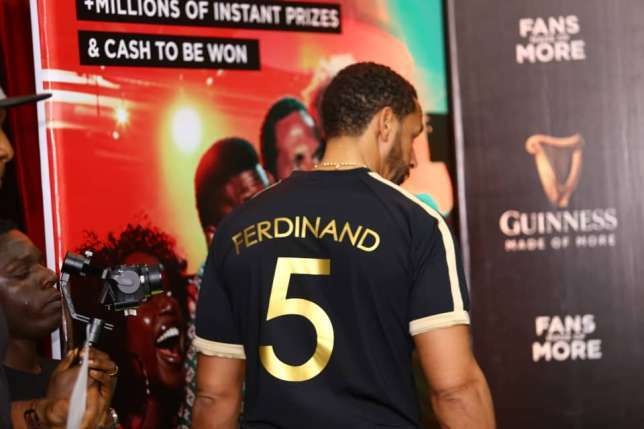 Following his visit, Ferdinand was treated to an exclusive performance by Olamide where he was joined by other local celebrities Basketmouth and Mai Atafo. 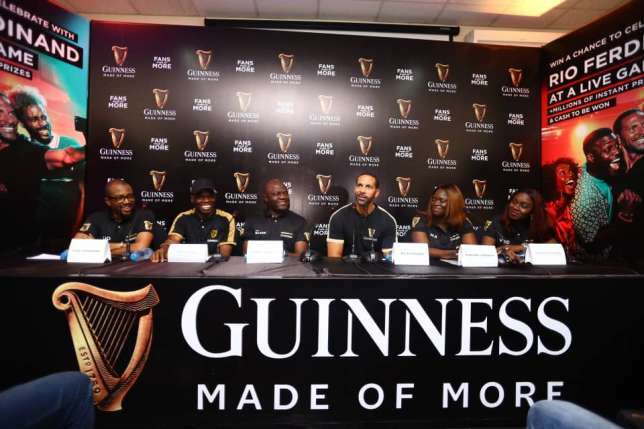 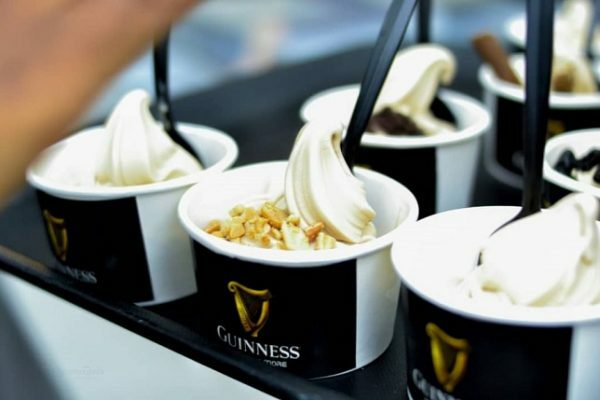 The Guinness Flavour Rooms took place between 29th November and 1st December at the Maradiva Events Centre, Twin Waters Plaza, Okunde Blue Water Zone, off Remi Oluwode Road, Water Corporation Road, Lagos.